« Amazon: BearPaw Women’s Boots Only $37.11 Shipped! 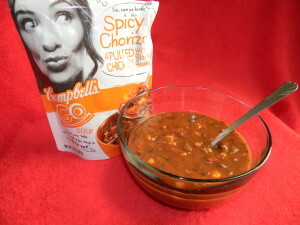 Campbells Go soup, Yum! + $1 Coupon! Looking for something different then just your ordinary soup? You should try the new Campbells Go soup. It is so easy to make you just tear off the top of the pouch and dump into a bowl and heat it in the microwave. It is a very hearty soup to me it was more like a stew. I was able to try the Spicy Pulled Chicken and Black Beans flavor and it was very tastey. They do have other flavors available. Want to give it a try, to see how you like it? They have a $1 coupon available to print if you do. I am sure if you love soup you will LOVE these. 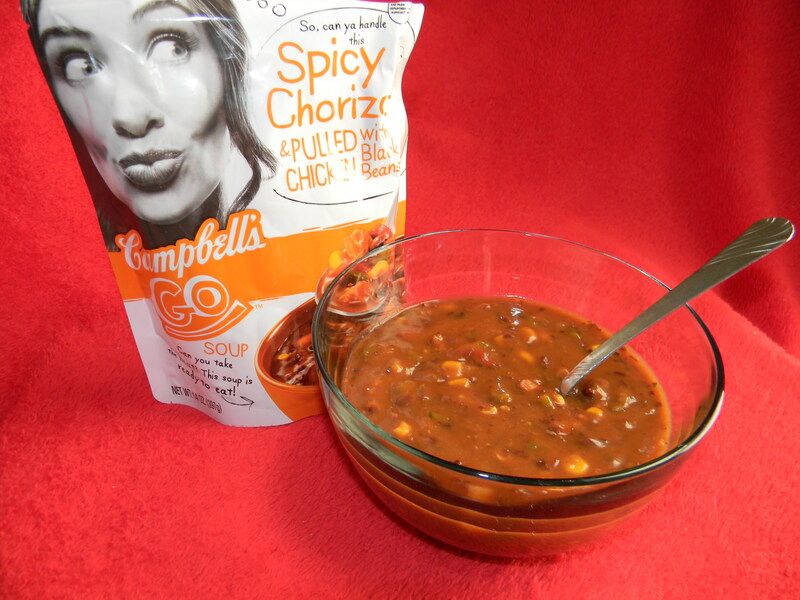 Thanks, Smiley 360 for letting me try this yummy soup!